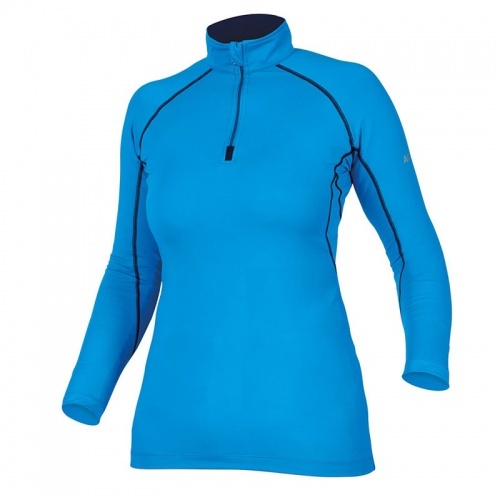 Cross Country Shirt from Shires Equestrian featuring Air Dri technology. This air dri event shirt with its excellent wicking properties that keep your skin dry and comfortable whilst competing to maximum exertion. The breathable stretch fabric features smooth fibres which reduces water holding capacity so keeping you dry. 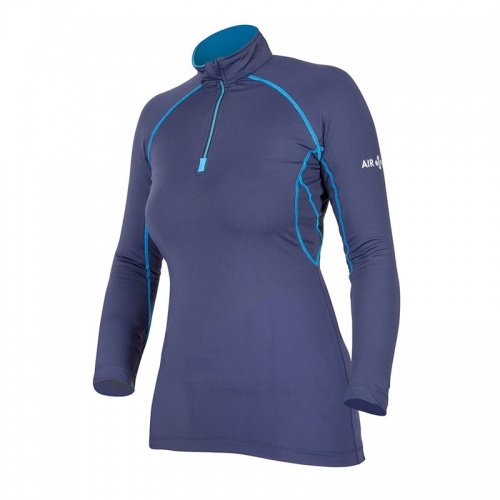 Design features include attractive contrast stitching and half zip front with stand up collar. Available in sizes adult XXS to XXL and colours Navy, Pink and Turquoise.